In this Oct. 7, 2016 file photo, a sign for Wall Street is carved into a building located near the New York Stock Exchange. 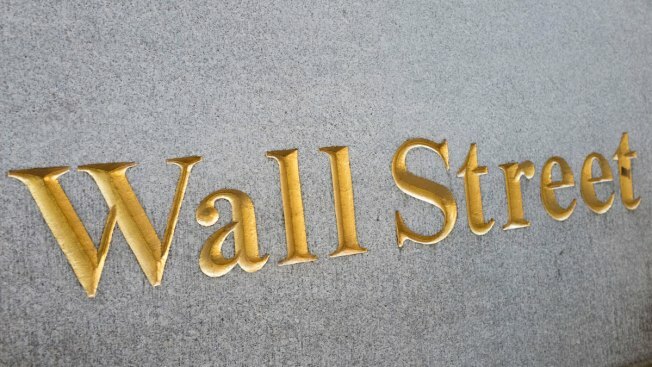 The Dow Jones industrial average continued its march upward Monday, opening at a record high that tops last week's milestone of 21,391.97, CNBC reported. The S&P 500 opened up 0.4 percent, leaving it just below a record of its own. And the Nasdaq composite rose as well, nearly 1 percent. "I don't know where the optimism is coming from. That's not to say we should be negative. I just don't see any reason for excessive optimism or pessimism right now," said Randy Frederick, vice president of trading and derivatives at Charles Schwab. Technology stocks were bouncing back from a rough week, with Facebook, Amazon, Apple, Netflix and Google-parent Alphabet all up about 1 percent in early trading.